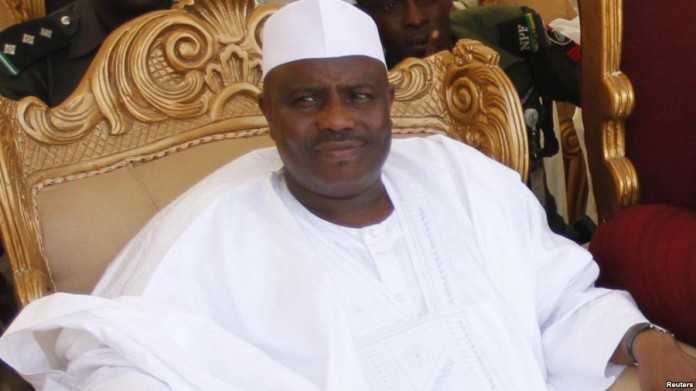 OrderPaperToday – Peoples Democratic Party (PDP) presidential aspirant and Governor of Sokoto State, Aminu Tambuwal, has promised to develop the solid mineral sector in Nasarawa and tackle herdsmen/farmers clashes in the state if elected President in 2019. Tambuwal who made the vow while speaking with delegates and leaders of the PDP in Akwanga, Nasarawa state on Friday night, described the state as a strategic state with the best human and mineral resources. He added that under his watch, the state would benefit from its proximity to Abuja, the nation’s capital. “I am here today to tell you that the privilege of proximity to the seat of power will give you the reward of deserved gains under my leadership” Tambuwal said. Speaking on the herdsmen crises that has rocked the state in recent times, the aspirant assured that his government will come up with a workable framework and not adopt a one solution approach of the current government which he noted has failed to bring lasting peace. 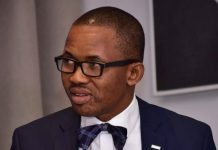 Responding on behalf of the delegates, a former member of the House of Representatives, Mohammed Onawo Ogoshi eulogized Tambuwal’s leadership credentials, describing him as a credible leader. In his remarks, the Nasarawa state PDP chairman, Francis Ino Kila, also praised Tambuwal’s leadership qualities, saying: “Your antecedents recommend you for national leadership. Your former colleague here has confirmed that you are one dependable Nigerian who always seeks the common good and our collective national interest”.